In March 2015 I decided to become a member of the North American Peruvian Horse Association (NAPHA) which includes the United States and Canada. I would like to thank Kelly Powers-Ponciano and Danell Adams, who was the president at the time of the association, by assisting me in terms of information to be a member of the institution. In addition, I was able to achieve by the end of that 2015 the recognition to become a carded judge of NAPHA. It should be noted that prior to this decision to become more involved in North America I have had a good experience as a promoter and adviser in the breed, having a view of how the Peruvian Paso horse is across almost all of the Americas. Covering in South America from Argentina, in the areas of Buenos Aires, Salta and Tucuman, passing by Bolivia in Santa Cruz de la Sierra. On the part of Peru in almost all the provinces that include the coast, mainly in Lima and some of the sierra as in Cuzco, Cajatambo and Arequipa. In addition, Ecuador: Quito, Cuenca, Loja and Guayaquil. And finally in Central America beginning with Panama (Chame, The Anton Valley, Chitré and Chiriqui), Guatemala, Honduras, Nicaragua and El Salvador. The United States and Canada are the countries that still remain to be explored. 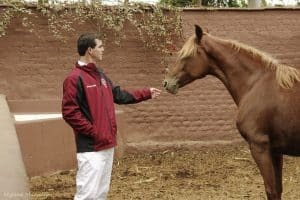 With this experience and having had the opportunity to attend some competitions in the last four years in the United States (mainly in Texas and California), I dare to diagnose a simple analysis that I believe will improve and the re-launch of the image of the Peruvian Paso horse in North America. 1. There are groups of owners and breeders who have animals trained by different professional trainers who take care of them and they do it very well both in horseback riding in general as well as in official competitions. 2. There are categories of performance where the horses must work several kilometers during the competitions, so the horses must have a lot of docility, good training, softness and especially strength. I am surprised that many of the horses that compete in these divisions are older than 15 years, this being a great pride for the breed. 3. The categories of children (junior riders) and adolescents always exceed the number of participants to categories of breeding and performance in all competitions where I attended. All these children and young people should not only be retained in this hobby, but that we need to encourage them more and make sure they are not seperated from this aficion. 1. For many years there have been inappropriate behavior by trainers, advisers and sellers who do not have known how to behave at the height of what North America deserves. Some have not been professional with regard to the purchase of good animals for new buyers. Consequently, taking advantage of the little knowledge of new aficionados, these “professionals” talk bad about some judges because of a bad placing of some animal recommended or trained by themselves. It was also acquired horses that were not sufficiently solid or quality. As a result of all this, the opportunity was lost to retain many new owners and breeders that could continue to participate in the present times. 2. The little promotion that has existed has been done, makes it that today the Peruvian Paso horse is not a horse known in the equestrian world American. 3. The enormous geography between the United States and Canada makes it very costly to transport animals into different competitions where unfortunately we see powers of 40 horses and even less. In countries such as Argentina, Peru, Ecuador, Panama and almost all Central America it is common to see more than 180 horses, without counting the Peru National which reaches over 700 horses, as well as a national of Argentina that it arrives to 450 animals. 1. It is losing the fans in the competitions and the desire of learning. It is common to see that a show ends and there is no intention of wanting to deepen knowledge and talk with the judges of about relevant aspects of the breeding, exhibition, training, etc . I am not saying that we should talk about the results of the competition itself, but I think it would be productive to organize debates and symposiums in conference in the evenings after the show days with the judges to share knowledge toward children, owners and breeders. 2. When viewing in different competition low participation of horses in the halter and bozal divisions, it makes us suspect that many animals are not being bred by and as a result the breed could be in the stage of extinction. 3. Many clubs are joining together to cut costs and thus be able to carry out the implementation of the competitions. In spite of this participation is very poor in terms of number of horses participating. 1. Target audience in growth: You are not alone!  The United States is an equestrian country and all breeds of horses are going through a period of crisis. There will always be times of greatest economic growth, which will soon happen, and we must be prepared for that change in the economy. We have in the many cases of the equestrian market people within the aficion that must discontinue to participage because of advanced age or by physical problems, as in other breeds and above all the equestrian sports do not have the smooth gait of the Peruvian horse. I am sure that there is a population of children and adults to which you can promote our horse aggressively and enter the Peruvian horse in this segment. 2. Latino Community that lies in the United States and Canada: This segement of the population today possess economic resources where the Peruvian horse can be an excellent means for interested anywhere in North America continue identifying and involving with Peru. 3. Guild of Promotion: To reach interested people in the two previous points, it is essential to look for people or organizations interested in investing in and promote our race for the Peruvian Horse is positioned and consolidate how “the best alternative pleasure horse that exists today in the world market ” and with this revive the prestige that the breed once had in North America. In addition, we must not only promote the Peruvian Paso Horse in itself, but to everything surrounds the Peruvian Paso horse: the peruvian gastronomy, the Peruvian pisco, the Peruvian crafts, the Peruvian music, the Peruvian culture, etc. 4. Certification and Information: Finally, it is very important that there should be a certification authority that is jointly organised by the National Association of Breeders and Owners of the Peruvian Paso horse in Peru (ANCPCPP) and the NAPHA to give a veterinary support and quality certification so that newely interested people in the breed can voluntarily opt for this service at the time of acquiring an animal. Similarly, it will be useful to the trainers who are in the United States and Canada also have titles that support their work, knowledge, integrity and good behavior by both associations (Peru and the NAPHA).